Leon Taekwondo Academy has experienced instructors and coaches, who are aligned in their goals and enthusiasm for Taekwondo, especially when it comes to the many benefits that Taekwondo has on the community. Our coaches are registered instructors with British Taekwondo, the national governing body for WTF Taekwondo in the the UK. They are also enhanced DBS (CRB) certified every term. Master Hamed Omed has dedicated himself to the study of Taekwondo. 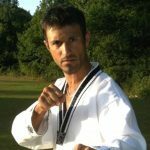 He has over 20 years of experience in Martial Arts Coaching. Master Hamed’s teaching philosophy is to encourage all students to develop and achieve goals, through dedication and perseverance. He emphasises the enjoyment of training in a positive atmosphere, while developing great motor skills. 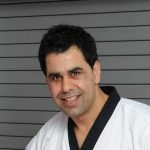 Hamed’s personal achievements include being a Master Black Belt 6th Dan, with over 30 years experience in WTF Taekwondo. Hamed is also a 2nd class International Referee, with WTF (World Taekwondo Federation) and International Taekwondo instructor, recognised by Kukkiwon, Hamed’s coaching has produced over ten British Champions and 40 national medalists in the last five years. He is also a qualified Personal Training level 3. 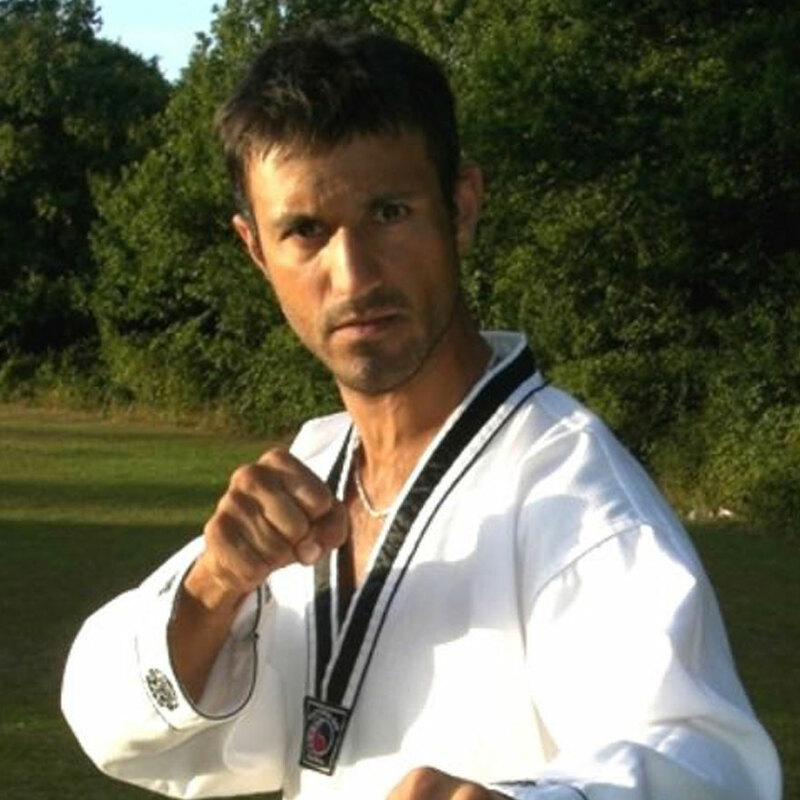 Master Issa ( 6th Dan ) with over 20 years as a taekwondo instructor experience and gaining an impressive array of awards and achievements, such as National and international gold medalist, British Champion , class 2 centre Referee. 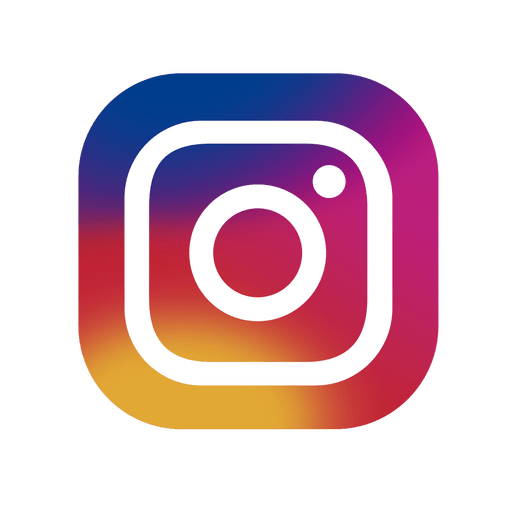 With Master Issa you’ll not only be receiving some of the best training but you will also have a great deal of fun doing so. 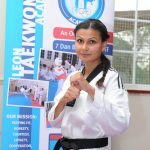 Zenobia is a coach with Leon Taekwondo Academy and enjoy training in sparring class and coaching in sparring computation. She is associated with WTF Taekwondo for over 15 years. She is a mum of two and has recently been awarded her 2nd Dan. She loves sparring competes in various computation around London. She is a multi medal winner. She is also a Les Mills body combat instructor.